Industrial waste services and solutions. Many waste streams need expert handling and careful disposal as they are classified as ‘hazardous’. When a drainage system is not cleaned regularly they can collect debris and this can stop them working correctly. All sites can be accessed for types of waste and disposal routes located mcs can manage these projects and produce all reports to meet a companies needs. Whatever the volume or nature of your liquid waste MCS is fully licensed to handle commercial,hazardous and industrial waste disposal including waste oil collection,interceptor cleaning,drain jetting, food waste and effluent. All waste that has been removed is dealt with in an environmentally responsible and professional manner ensuring peace of mind and adhering to environment agency codes of practice,mcs is ISO14001,!8001,9001accredited and a ppc licenced waste disposal site,this cuts out the middle man and ensures easy waste stream traceability. Drum, IBC removal. 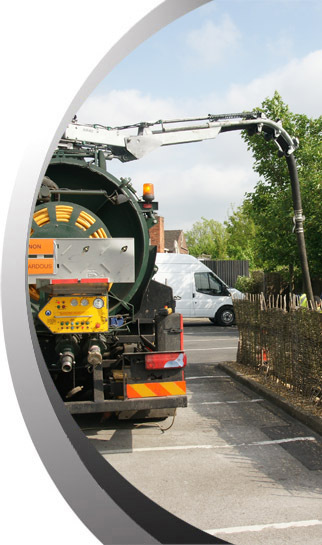 Bund wall emptying and cleaning, Interceptor cleaning, Oil tank removal and supply,Fuel transfers forecourt cleaning – all carried out by ADR tankers, grease trap emptying, treatment plant cleaning and re-seeding, septic tank cleaning.